Welcome to Ryan + Alexander, your Tauranga based professional recruitment specialists. If you are looking for a new role, or an experienced Tauranga recruitment agency to work with your business, we would love to talk to you. 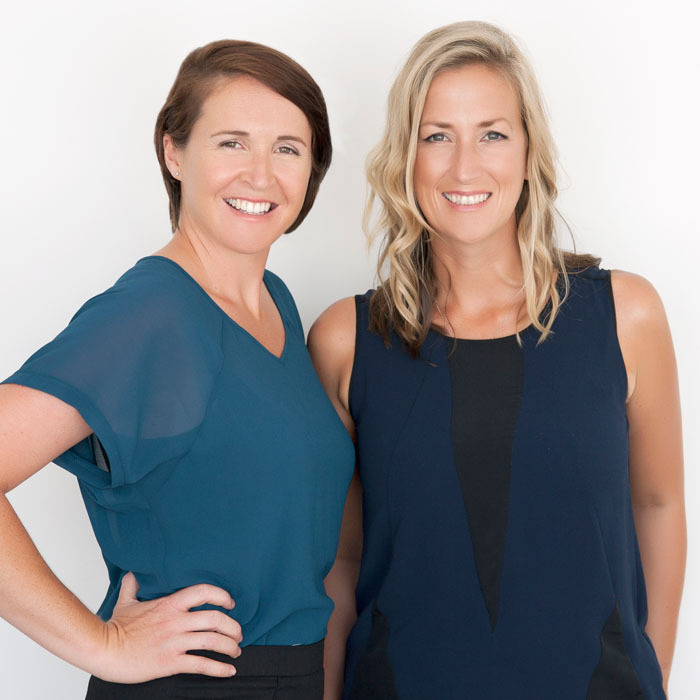 Bernadette Ryan-Hopkins and Kiri Burney are the founders of Tauranga employment recruitment company Ryan + Alexander. Having worked in recruitment at all levels - from giant international corporations to small regional businesses - they enjoy valuable access to extensive networks. We draw on these networks to match attractive career opportunities with a fresh pool of talented, high-performance candidates.